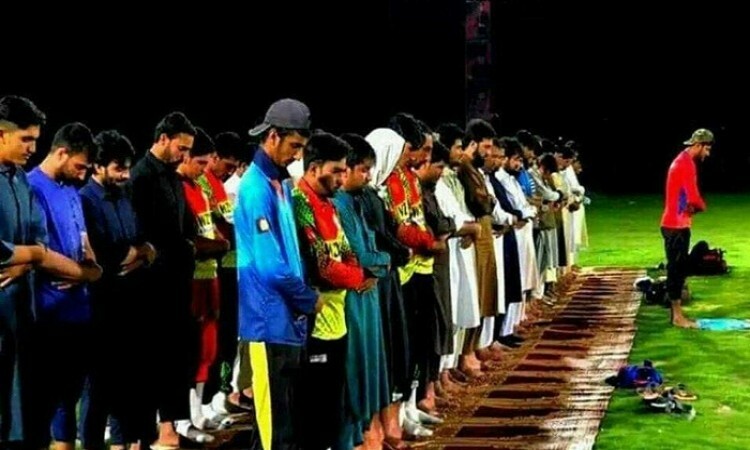 Kabul, May 19 (CRICKETNMORE) - At least eight people have been killed and 45 others wounded in three back-to-back explosions during a cricket match at a sports stadium in Afghanistan's Nangarhar province, officials said. The blasts occurred around Friday midnight at Jalalabad's Spinghar cricket stadium where hundreds of people had gone to watch a match between local teams, the provincial governor's spokesman, Attaullah Khogyani, told Tolo News. Three improvised explosive devices (IEDs) were detonated among the spectators during the tournament organised to coincide with Ramadan and included several local teams from Jalalabad, Khogyani said. Tournament organiser Hedayatullah Zahir and Dr Nikmal, deputy mayor of Mehtarlam City of Laghman province, were among those killed. No group claimed responsibility for the attack yet. Taliban spokesperson Zabihullah Mujahid denied any involvement. President Ashraf Ghani said that "the militants continued their enmity with the cultural and religious values of Afghanistan by carrying out such attacks". The Chief Executive of Jamiat-e Islami party and former governor of Balh province, Atta Mohammad Noor, condemned the brutal bombings, saying that "the attack on a stadium showed that the enemies of the country pay no respect to any value and only seek to eliminate the Afghan people". In September, four people -- including a suicide attacker -- died and 12 were wounded near Kabul's main cricket stadium during a key local league match in which international players were taking part.